Access to finance is one problem that limits Entrepreneurs across Africa. However, sometimes it’s not about the availability of funding but about being Investor ready (which we discussed in one of our previous episodes). 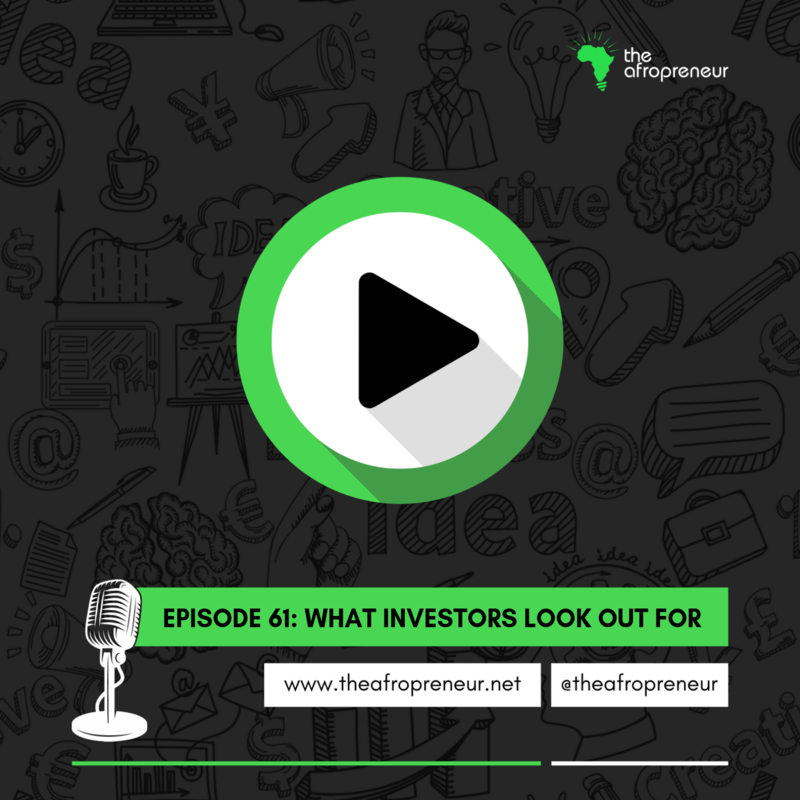 In this episode, we pick the brains of an exceptional investor, Luni Libes, Founder & Managing Director of fledge.co. Fledge is a global network of conscious company accelerators and seed funds, helping entrepreneurs create impactful companies and co-ops at scale through intense, short programs filled with education, guidance, and a massive amount of mentorship. Listen to our podcast as Luni shares his life, work and experience with us.